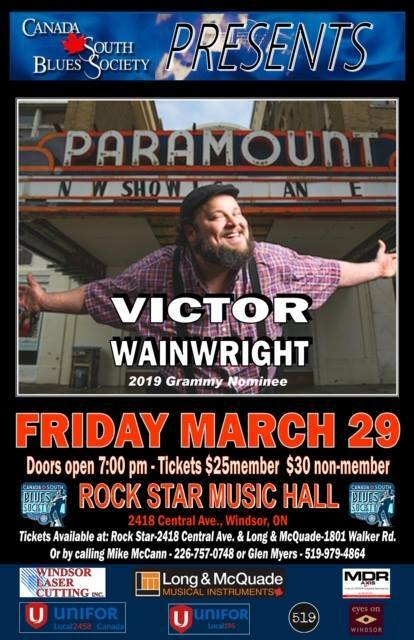 Canada South Blues Society presents world champion Blues piano player Victor Wainwright at Rockstar Music Hall on Friday, March 29, 2019. Though his career began over a decade ago with genuine rock n’ roll honky-tonk, Wainwright has broadened his artistic scope over the years to include music representing virtually every corner of the blues. 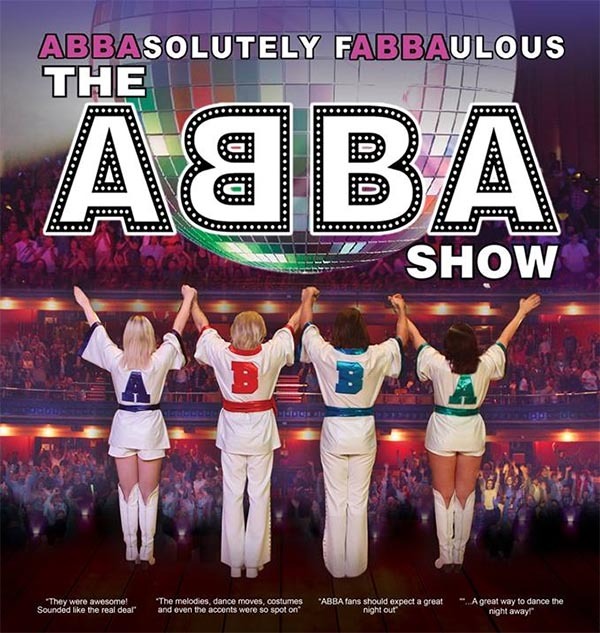 His dedication to musical discovery, sheer love for entertaining and insatiable curiosity have led him all around the world. The resulting perspective is a reflection of his passion for creating progressive roots music in an effort to move the art-form forward. Composer, producer, vocalist, entertainer and award winning piano player; Wainwright is an award winning raucous high-octane, dynamic performer and crowd pleaser with soul to spare. This is Blues, Roots Rock and Soul, featuring the boogie piano and soulful vocals of Victor Wainwright, backed by one of the most gifted bands on the scene: the WildRoots. Don’t miss your chance to experience Victor Wainwright & The WildRoots live right here in Windsor!